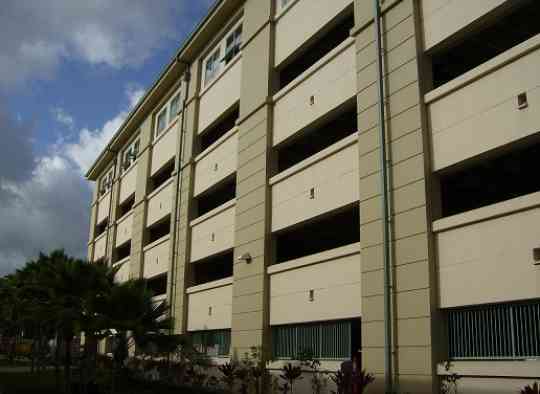 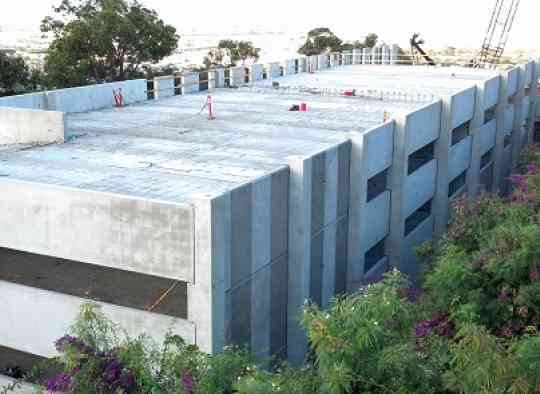 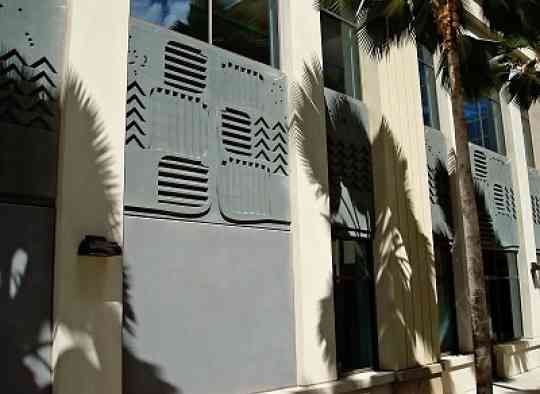 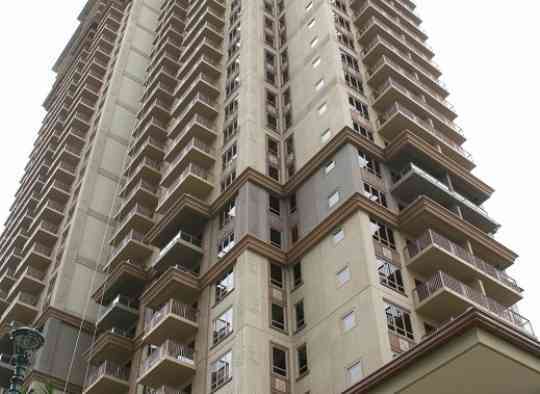 GPRM Prestress is a specialist precast concrete supplier serving the Hawaiian Islands. 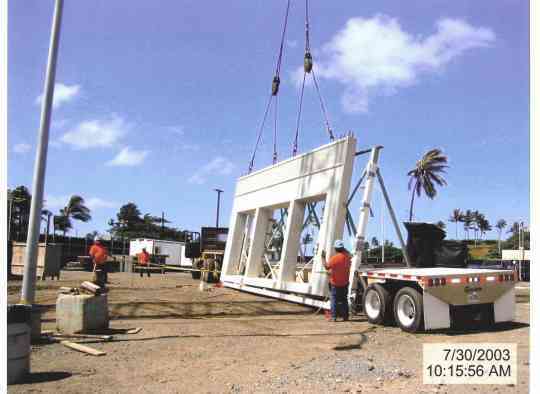 As part of Grace Pacific LLC, a wholly owned subsidiary of Alexander & Baldwin, Inc. and its family of companies, we locally manufacture a full line of quality Precast and Prestressed products for the structural, architectural and civil building markets. 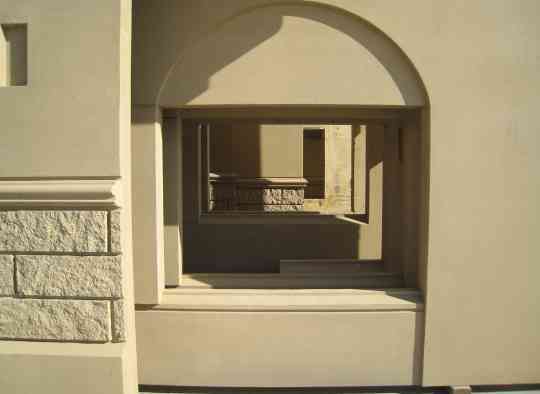 Our plant is PCI certified to produce Precast and Prestressed structural products, Bridge components, and Architectural precast concrete. 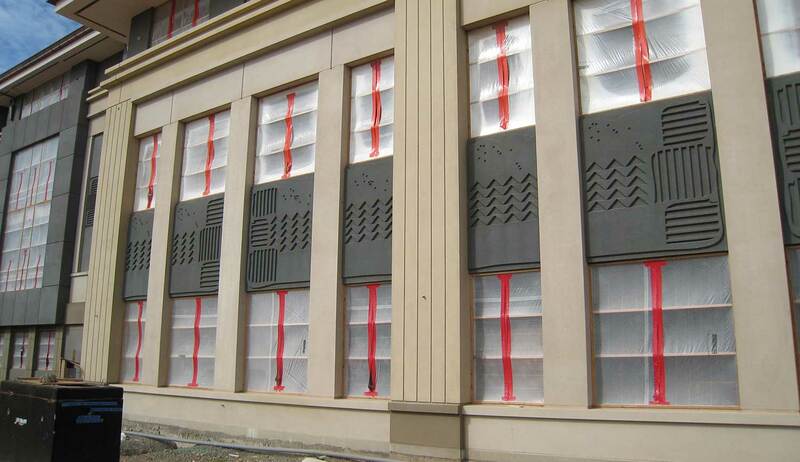 We are also a member of the Altus Group of companies manufacturing Carboncast™ products. 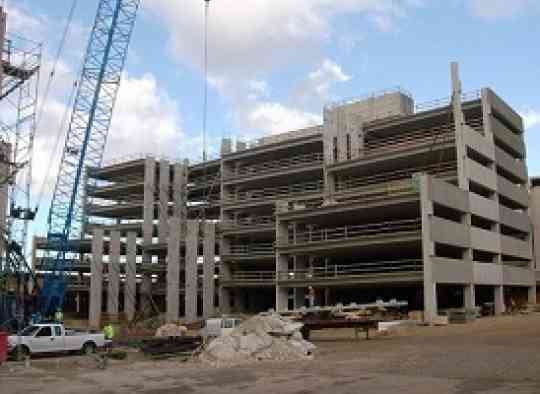 Our scope of work includes the design, manufacture, and delivery of our products, as well as planning assistance for the best use of our precast components. 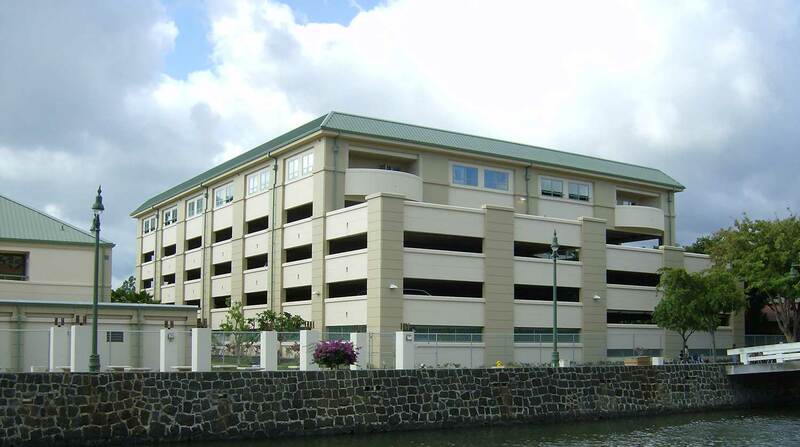 Our history dates back to the 1958 founding of Rocky Mountain Prestress in Denver, Colorado and the 1966 establishment of the Dillingham facility on Oahu, Hawaii. 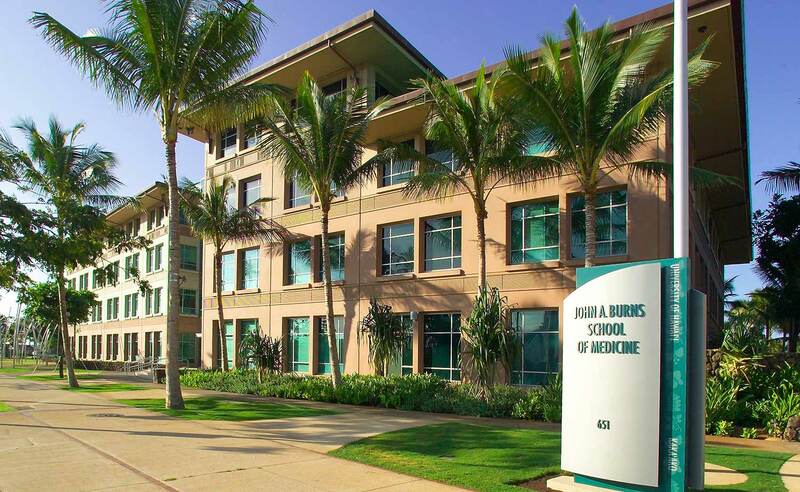 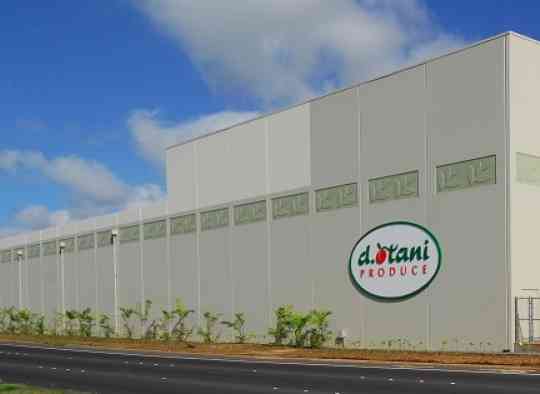 Our current facility was established in 1973 and is located in the Campbell Industrial Park, Kapolei.